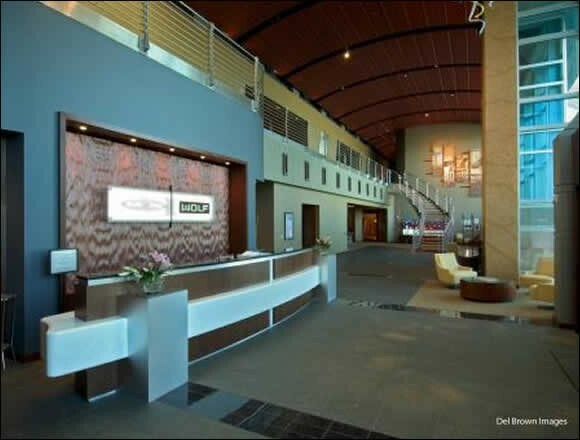 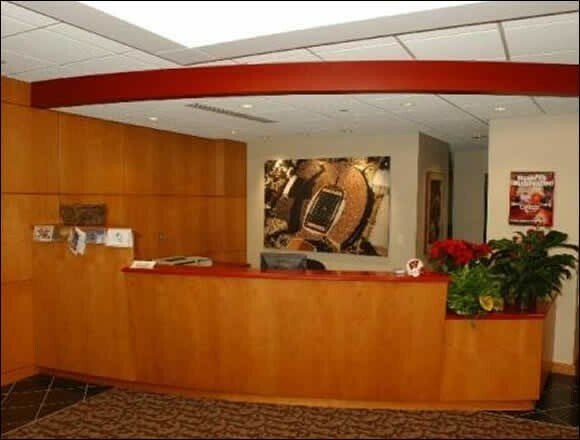 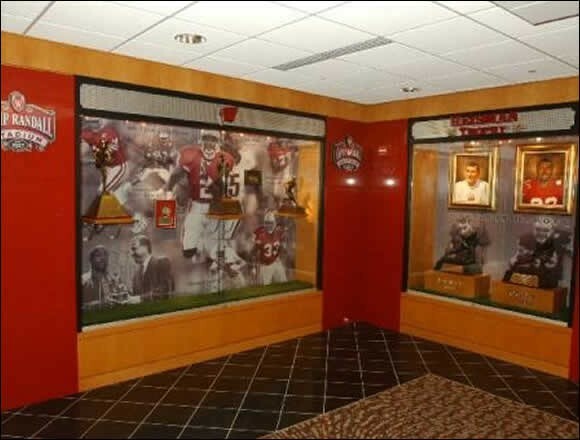 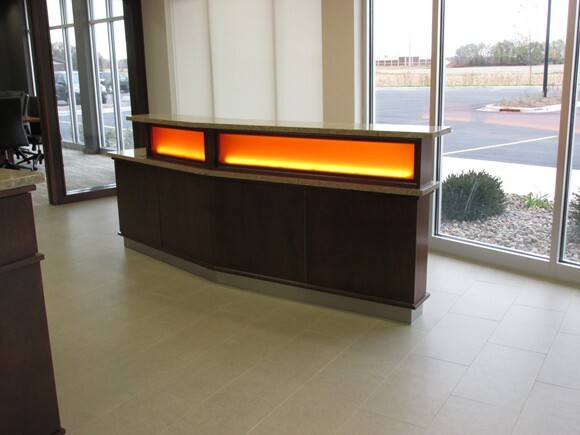 Does your commercial space give off the right impression about your business? 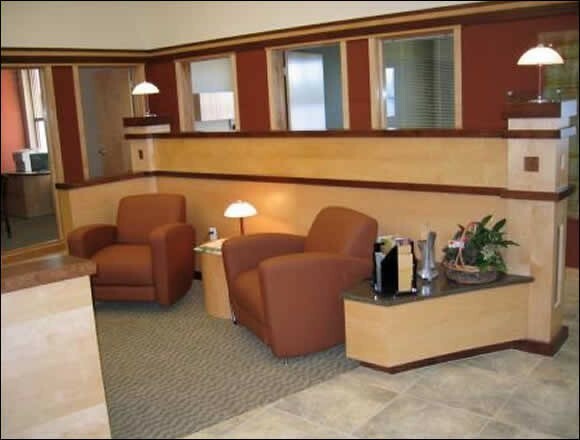 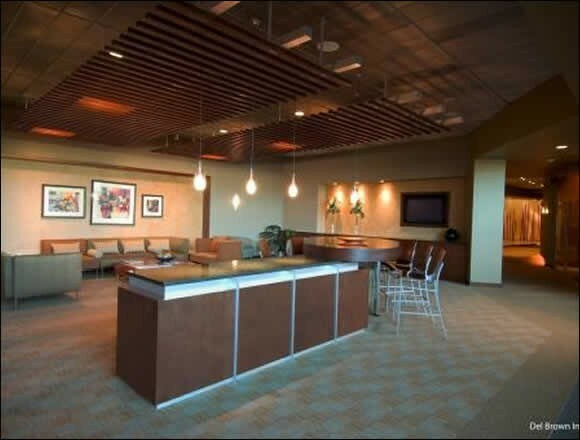 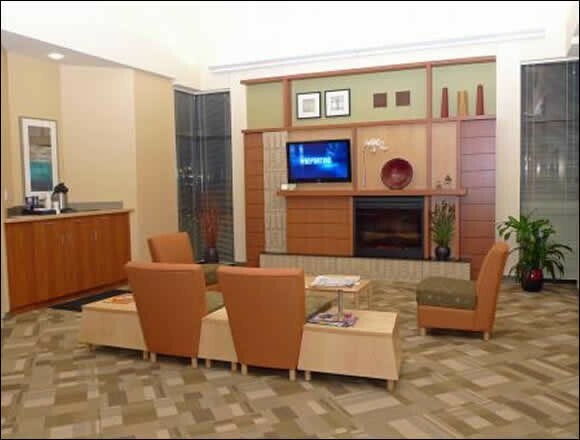 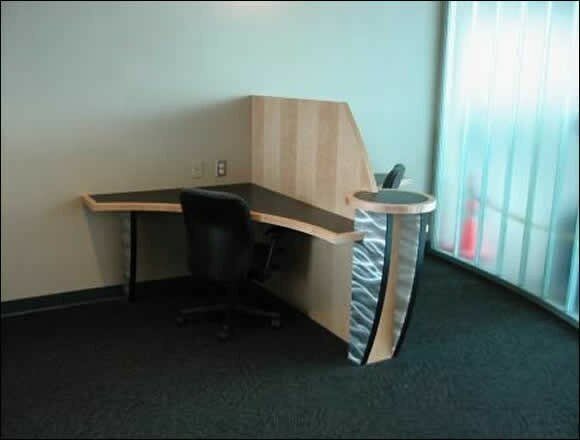 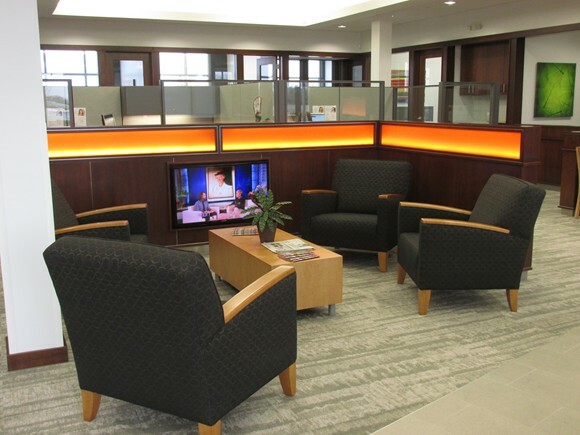 Does it offer a warm and inviting environment for your employees and clients? 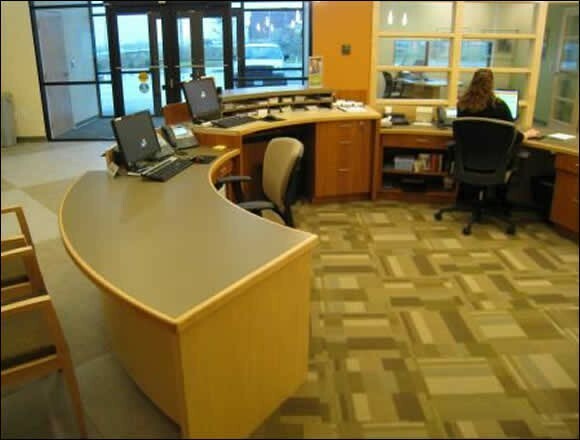 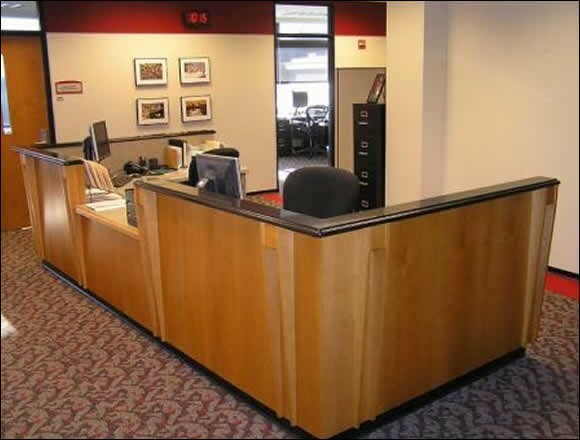 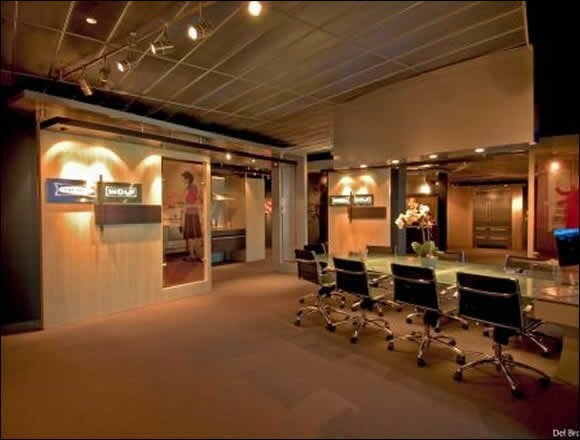 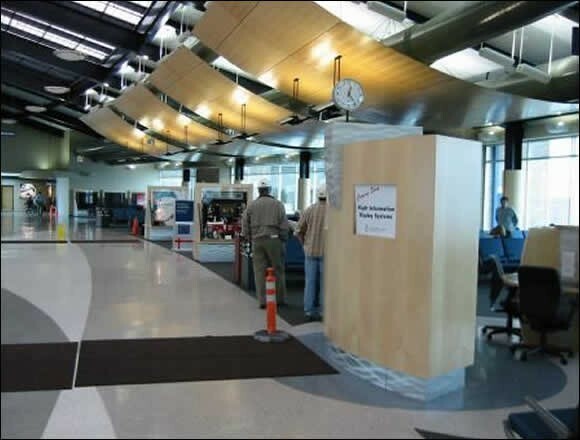 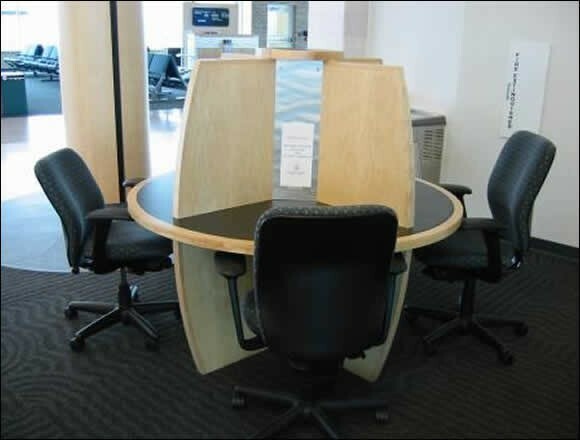 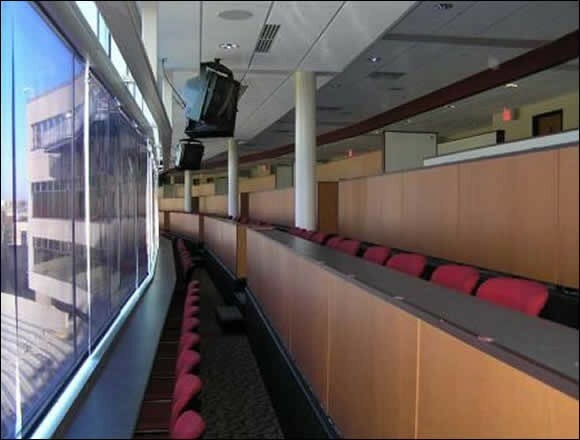 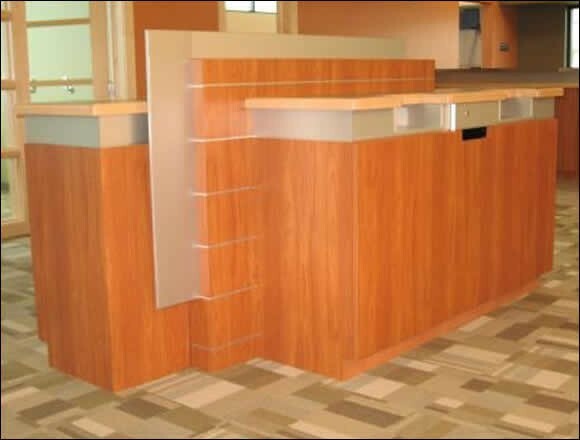 Is your commercial space conducive for the people and jobs at hand? 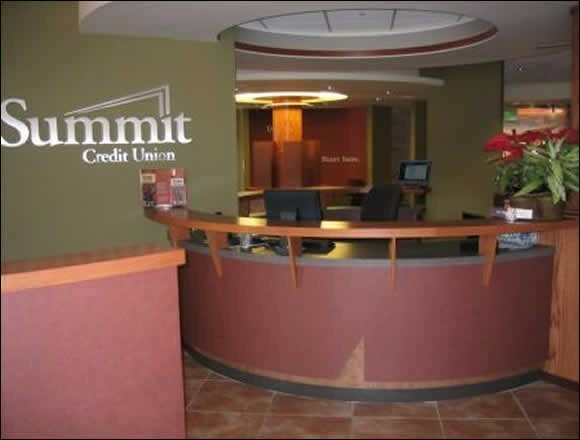 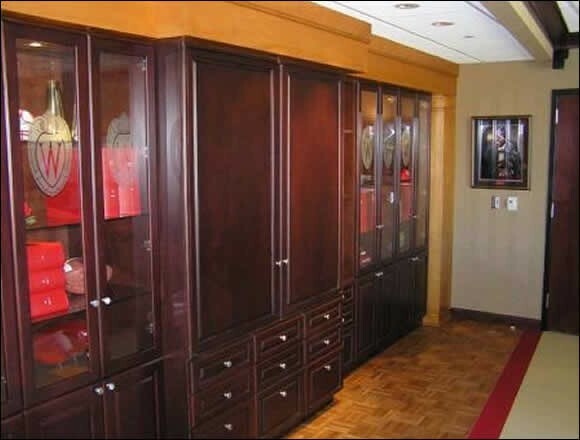 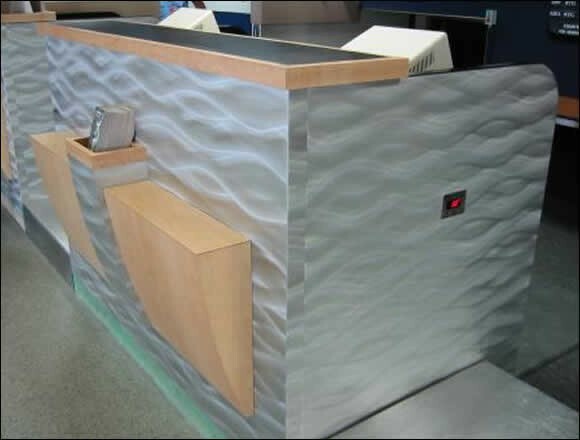 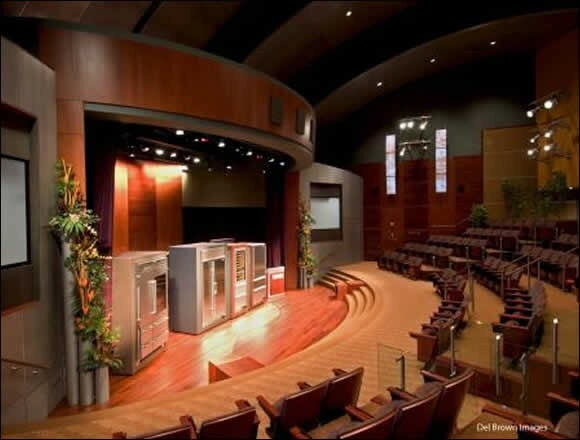 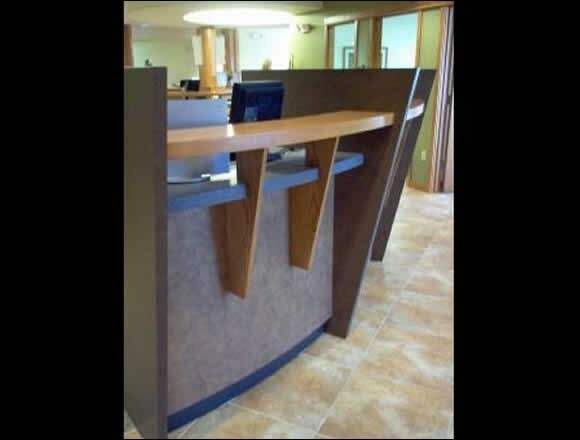 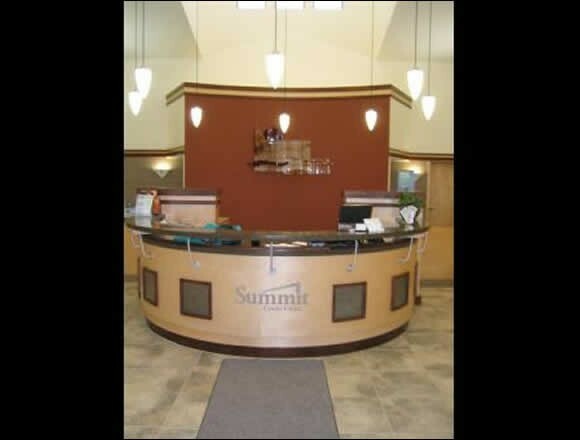 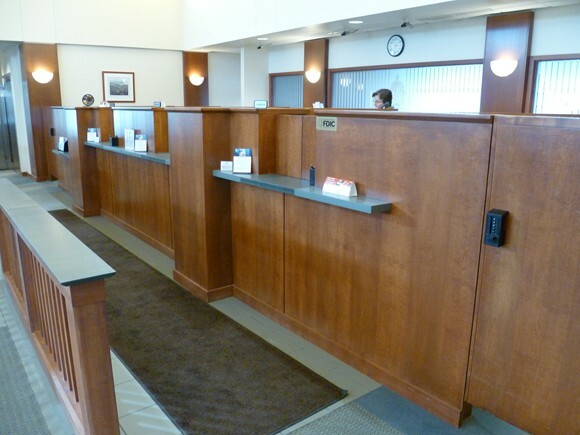 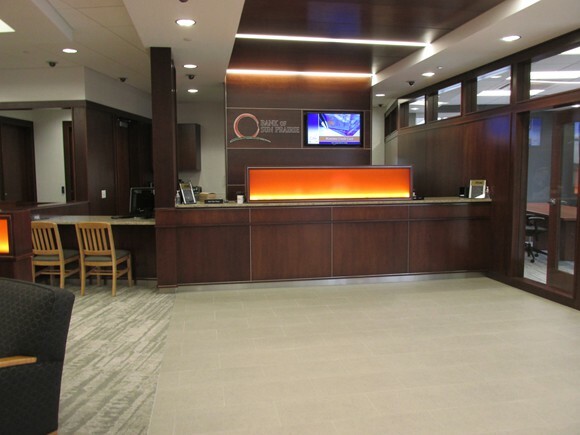 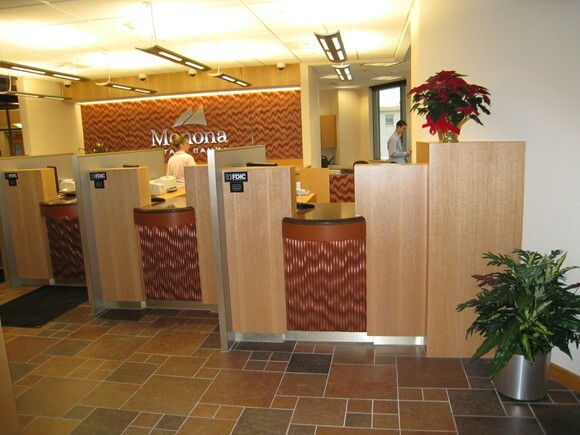 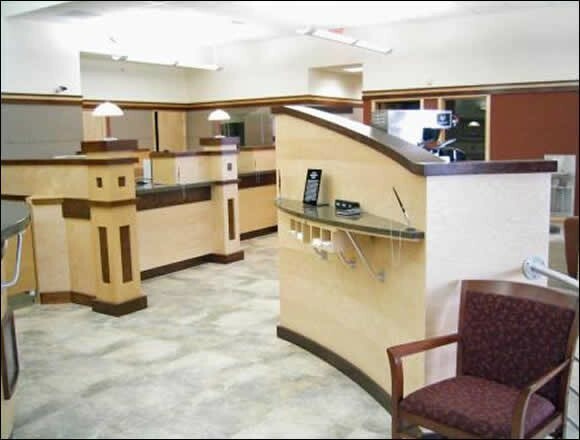 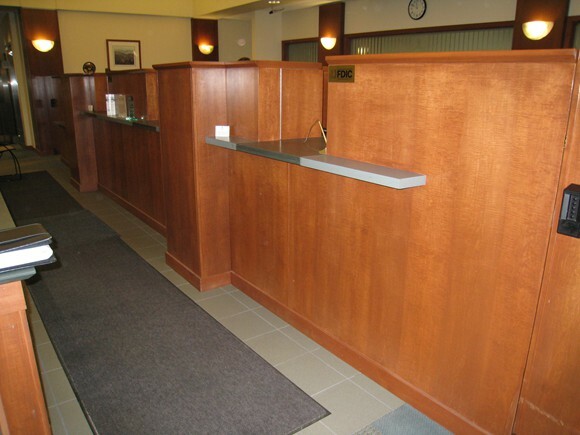 Hillcraft combines functionality and beautiful design through custom architectural casework and millwork for the commercial market including financial institutions, universities, corporations and so much more! 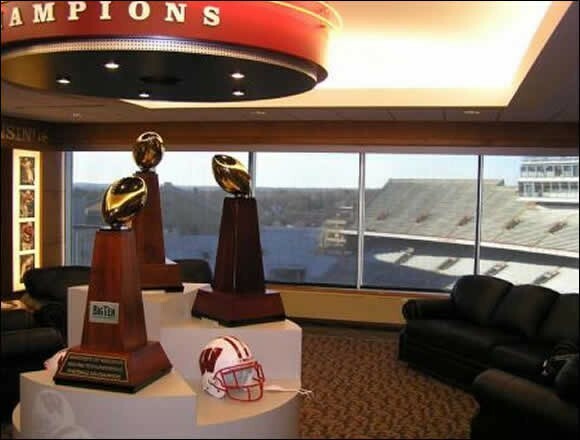 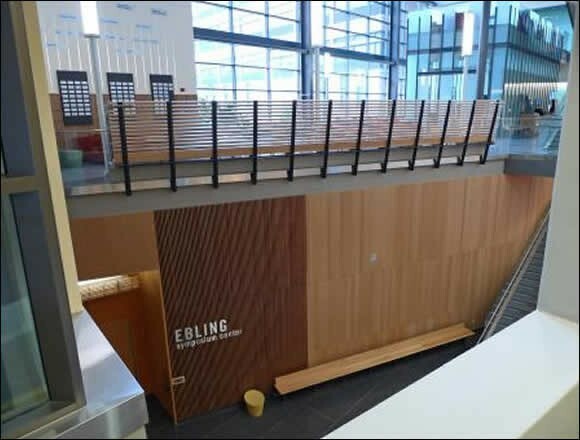 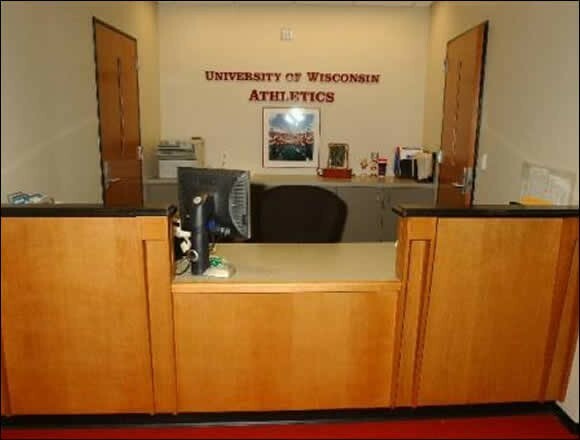 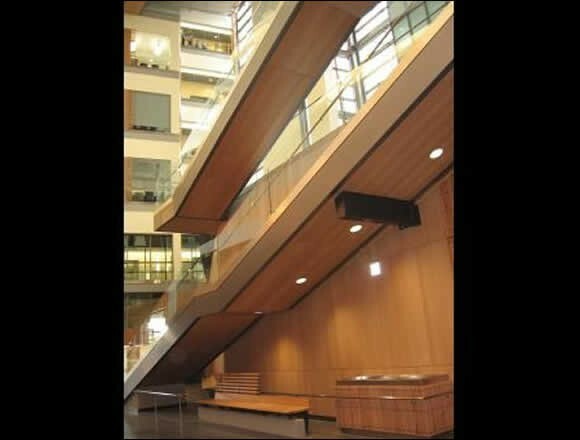 "We were very pleased to work with Hillcraft on the Microbial Sciences Building on the UW-Madison Campus...Hillcraft's products are of the highest quality workmanship, functionality and visual appeal. 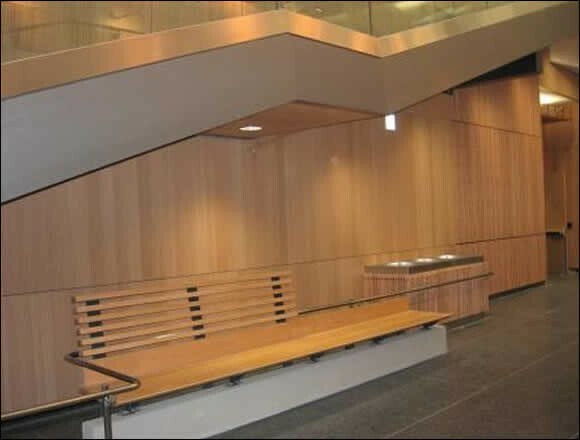 We greatly look forward to working with Hillcraft on future projects!"